Ultimatum Theme now comes with Visual Composer and one great feature is “Grids”.Grids are used to display a summary of posts, pages plus many more items with Visual Composer. This page demonstrates each supplied grid template using the “Resources” category. You can design you own grids too, check out the samples on the Visual Composer site. For some reason Microsoft has decided that the Windows 7 feature “Libraries” is no longer needed. Read on to add it back. Sometimes access to the Ultimatum Toolset is lost. Read on to learn how to recover it. 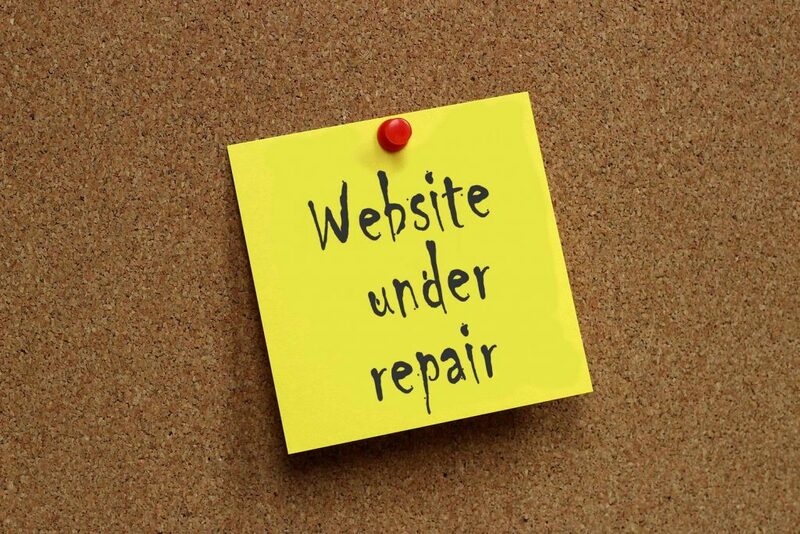 Maintaining your website can be a daunting task. Read on to learn what’s involved and where to get help if you need it.